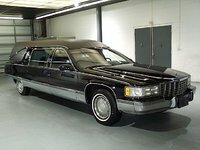 Looking for a Used DeVille in your area? 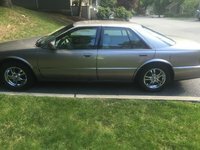 CarGurus has 871 nationwide DeVille listings starting at $3,995. 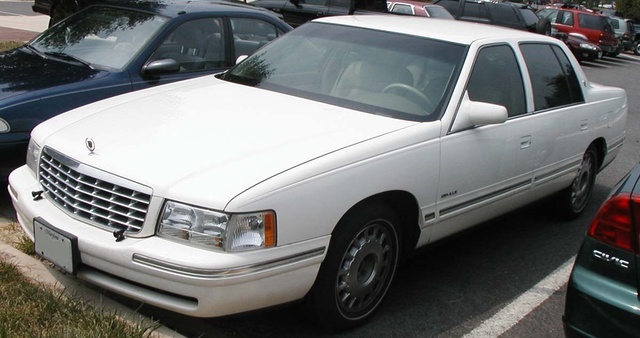 Have you driven a 1995 Cadillac DeVille? Speedo, and blinker wrkd but none of my service lights on the top right illuminates when i turn my car on. can anyone help? I'm trying to smog it.